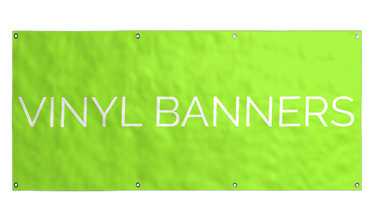 Outdoor vinyl banners are a quick and easy form of advertising and signage. We print banners for businesses throughout Australia. 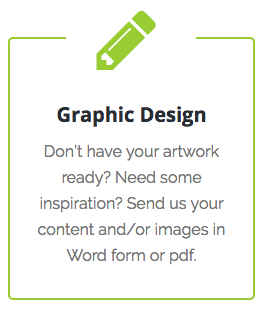 Upload your artwork file or we can create it for you. Simply send your logo and text and we’ll do the rest. Turnaround time is usually within 5 business days. Free delivery anywhere in Australia. Other common names for this product are posters, signs, point of sale signs and vinyl banners.